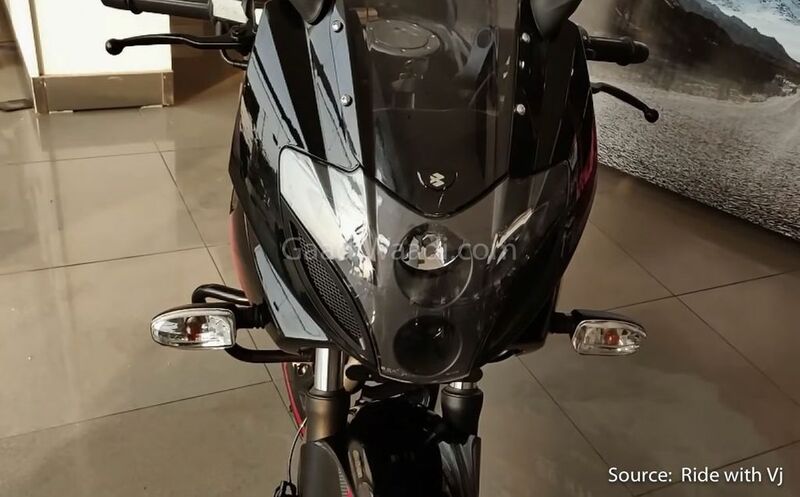 We have already reported that Bajaj has added ABS to the Pulsar 220F and the same variant has been spotted at a dealership recently. 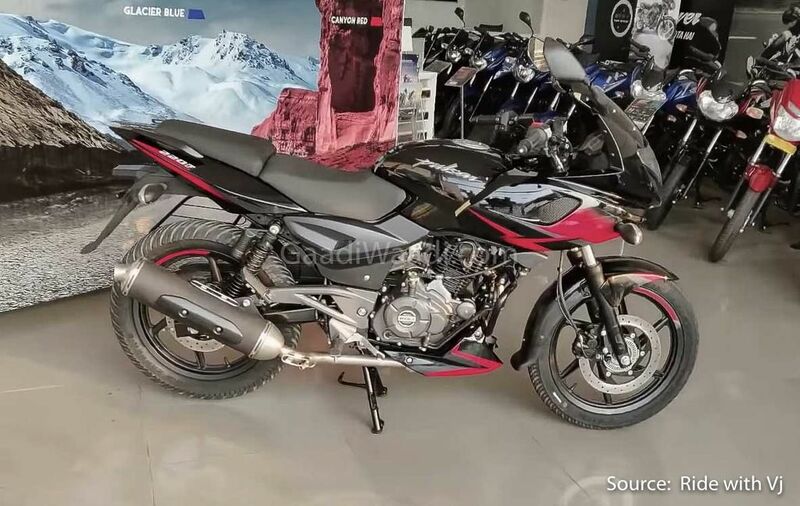 According to the report the Bajaj Pulsar 220F ABS will be priced at around Rs 1.05 lakh (ex-showroom) which is about Rs 7,600 more than the non-ABS variant. The good news is the ABS-equipped variant of the Pulsar 220F ABS still undercuts the price of the Hero Karizma non-ABS variant. 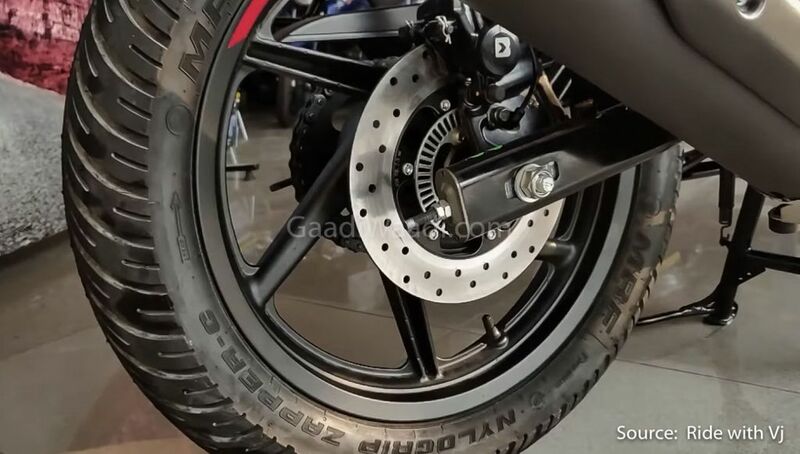 The motorcycle which was spotted recently at a dealership was equipped with a single channel ABS system. It also featured a new body graphics, a blacked out exhaust can, and a new engine cowl. Besides the above-mentioned changes, there are no other mechanical changes made to the motorcycle. 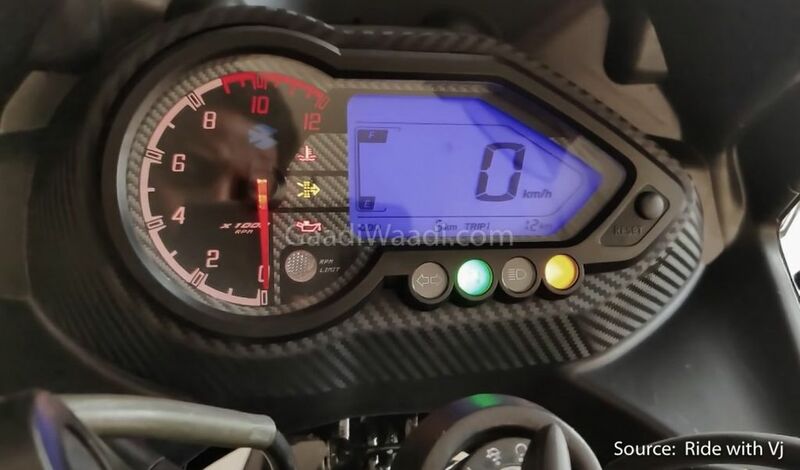 Bajaj seems to be working hard towards equipping their entire Pulsar range with the compulsory ABS safety feature before the April 2019 deadline. They had already launched the Pulsar RS200 and NS200 with a single channel ABS system while they provide a dual-channel ABS setup on their flagship Dominar 400. The single-channel ABS system works only for the front wheel while the Pulsar 220F also features a rear wheel lift protection (RLP). The RLP helps in improving the braking performance immensely by preventing the rear wheel from lifting off the ground under hard braking and preventing imbalance or traction loss. Bajaj has made some minor cosmetic change to the Pulsar 220F as well besides adding the ABS feature to it. 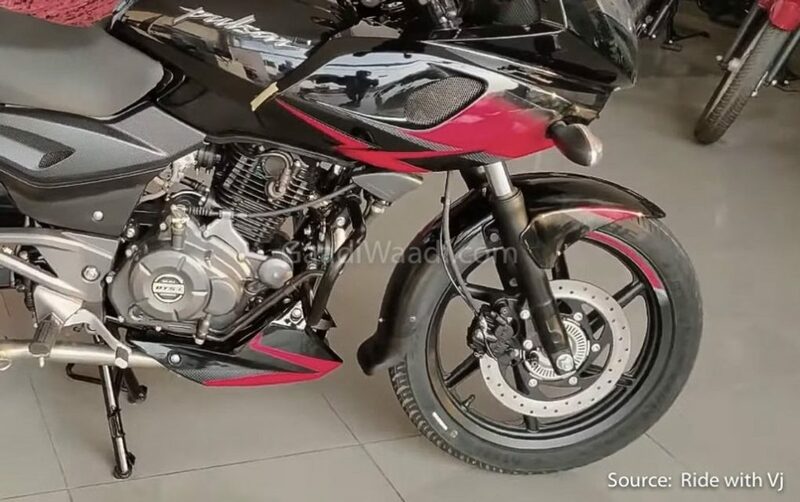 However, the updated Pulsar 220F is still powered by the same 220 cc, single-cylinder, engine that produces about 20.93 PS of peak power at 8,500 rpm and 18 Nm of peak torque at 7,000 rpm. It comes mated to a 5-speed transmission. Expect Bajaj to make the official launch announcement soon regarding the updated Pulsar range with ABS. 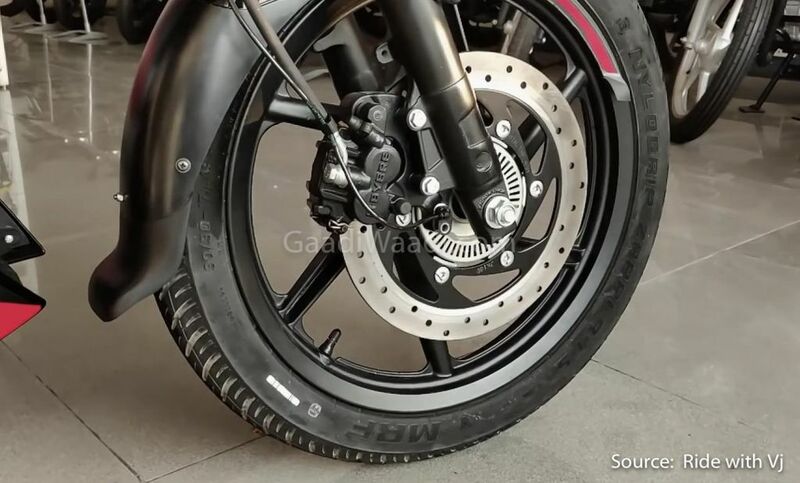 There is no doubt in the fact that the Bajaj Pulsar 220F has a cult fan following amongst the Indian motorcycle enthusiast and the addition of this new safety feature has further sweetened the deal.